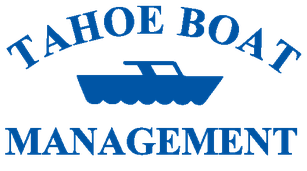 We make sure your boat is ready to go when you need it. 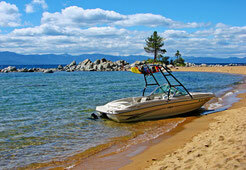 Tahoe Boat Management has been providing storage and service for Lake Tahoe boats for over 18 years. 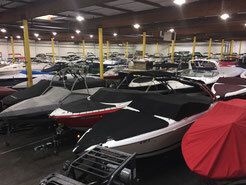 Tahoe Boat Management provides both indoor and outdoor boat storage services. 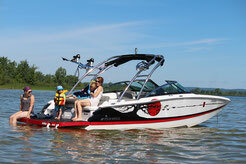 You will find our boat storage and service rates to be very competitive.